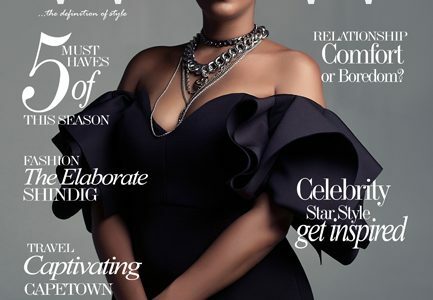 Last week, Vogue released 2 covers for the December issue tagged ‘Then&Now’. 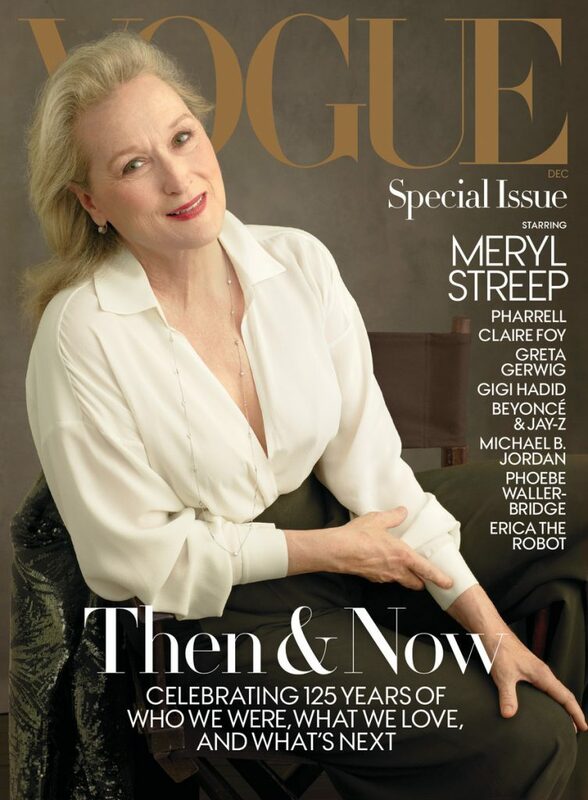 The main cover features Meryl Streep, and there is a surprise appearance on an extra cover for subscribers only featuring Pharrell Williams and Imaan Hammam. 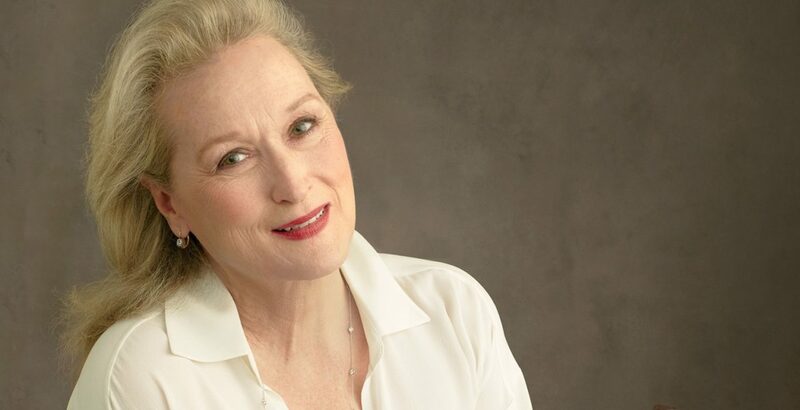 Meryl was interviewed by Vogue’s editor-in-chief Anna Wintour, and we have the full interview -where she speaks about Harvey Weinstein, her most challenging role as an actress, and relived her days at Runway –for you to indulge in below. Enjoy!